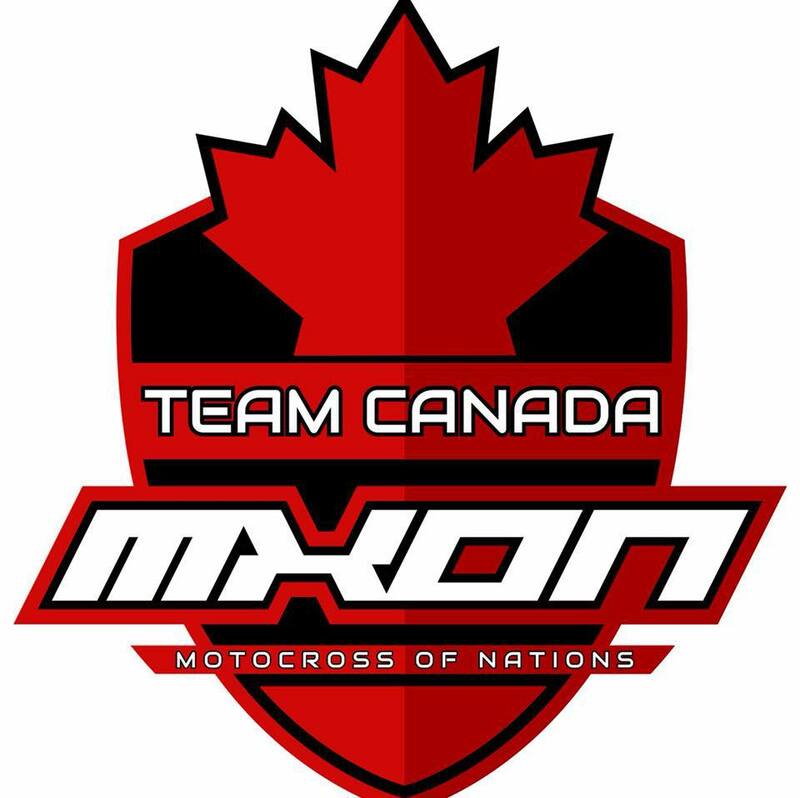 Team Canada has named a strong squad for the Motocross of Nations, Colton Facciotti (MXGP, Jess Pettis (MX2) however Benoit has been injured so a change has been made. Tyler Medaglia will replace Benoit. All the latest news, results, photos, videos and more from MXGP, Supercross, British Motocross, British Amateur Motocross and EMX. Maxxis MX2 RD5 Scotland – Who you got?